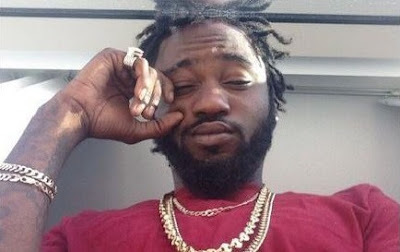 Rapper Sauce Kid now known as Sinzu who just got signed on to Davido's record label, DMW in an interview with Ovie of NotJustOkTv has revealed jail was quiet productive for him. While speaking with Ovie, Sinzu said in his first year in prison he wrote about 180 songs and in his second year, he wrote 120 songs, which makes it all 300 songs writen by him while behind bars. He also stated he was coming out fully now that he is back home and revealed he will be working with FalztheBahdguy. Sinzu also revealed he worked in jail and earned $16 a month. Welcome back!